We have recently invested in specialist training for three members of our team on the latest CAM software required to operate our new CNC lathe machine. 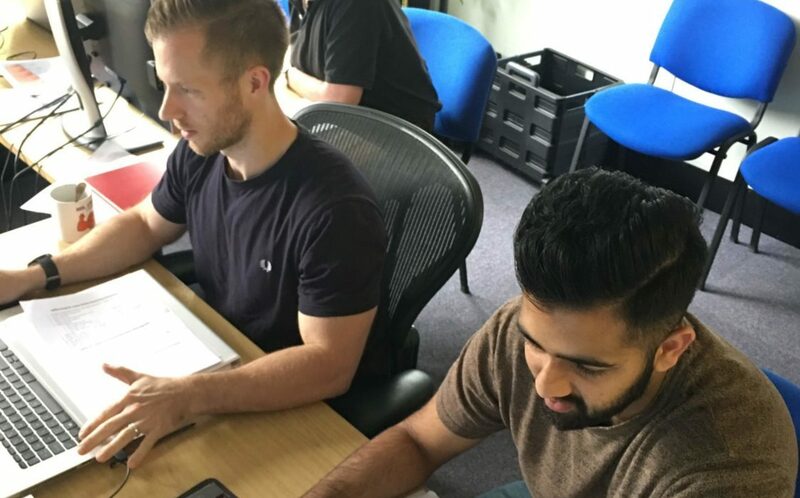 The training, hosted by training provider CAM Supplies, was recently completed by employees John Widger, Gagan Chatha and Tom Gale – enabling them to get to grips with the processes required for the company’s new machine to turn a CAD model, into a fully functioning part. The software translates 3D CAD models – converting them into a data file which can then be interpreted by the CNC machine in order to create tool paths. The movement of the lathe is then controlled to accurately produce the required part from the paths laid down from the CAD model. Created by software developers Esprit, this cutting-edge programme is specifically designed to work with the Italian-manufactured DMG MORI CNC machine we recently purchased. Major benefits of the new machine include faster development of new products and increased flexibility when it comes to the levels of product customisation available for applications.